Everyone knows that breakfast is the most important meal of the day. One can survive without eating breakfast however he won't function well thus affecting his productivity. 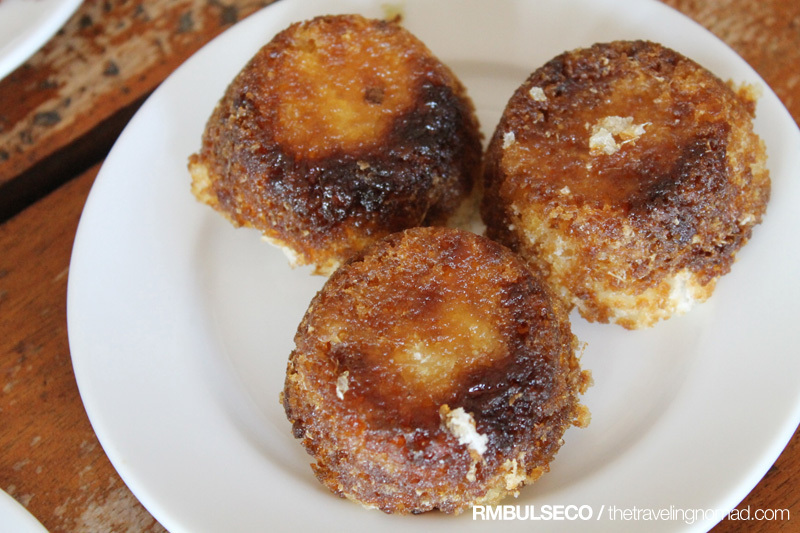 And the best way to start the day is to have a breakfast buffet at Probinsya. Probinsya is a Filipino restaurant located at Victoria Plaza Mall compound. 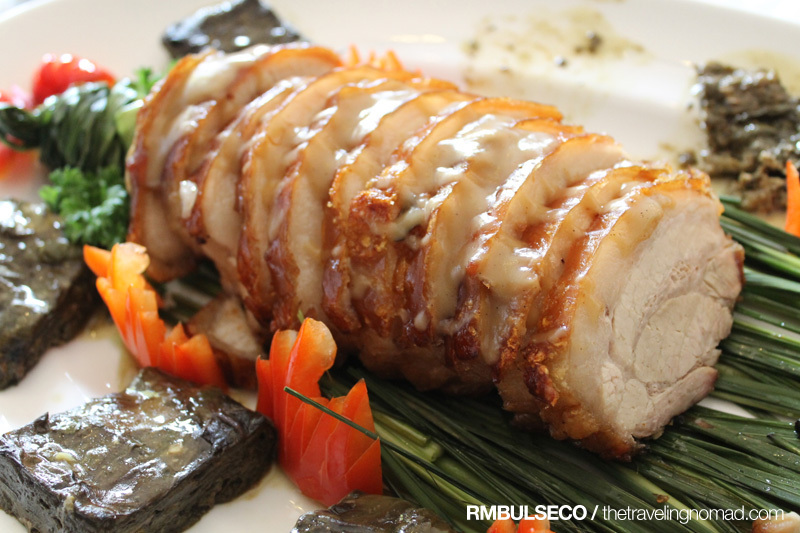 Owned and managed by Luis Uy, he didn't anticipate that his restaurant would become famous. He only has little knowledge about food business but lo and behold, his restaurant never ceased its operation since its inception. In fact, it has been running for twelve years already! 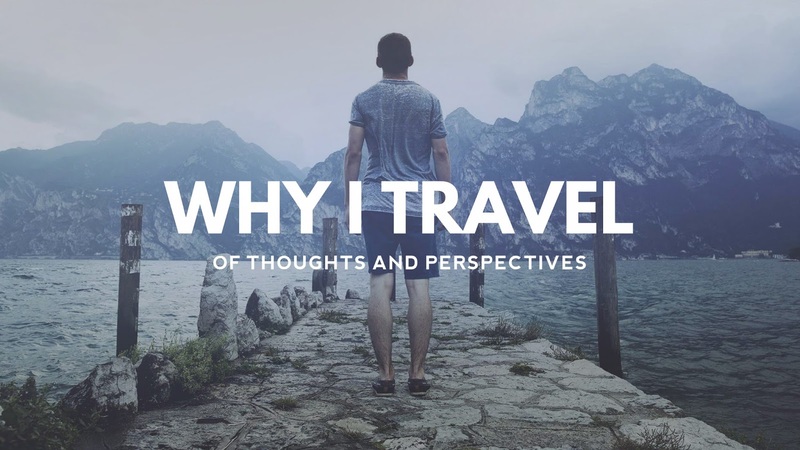 Why Probinsya? Simple - it's the food. The restaurant serves cuisines from different provinces of the country. 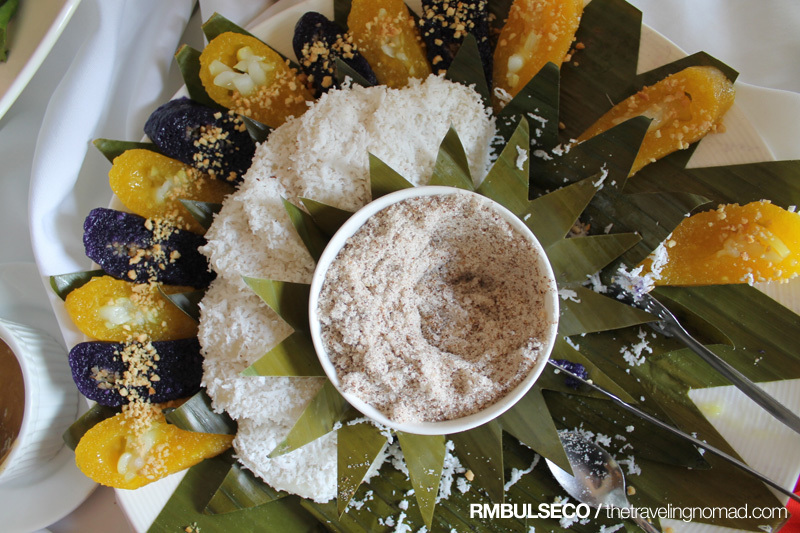 During the Sooo Pinoy Davao Food Trip Tour, we ate Niletsong Liempo na may Sarsa at Laing, Kare-kare, Balbacua, Assorted Kakanin and of course paired with numerous cups of rice! Nomnomnom.com! I also recommend their Sikwate. It's a 100% native chocolate and is a famous sweet drink of the country. 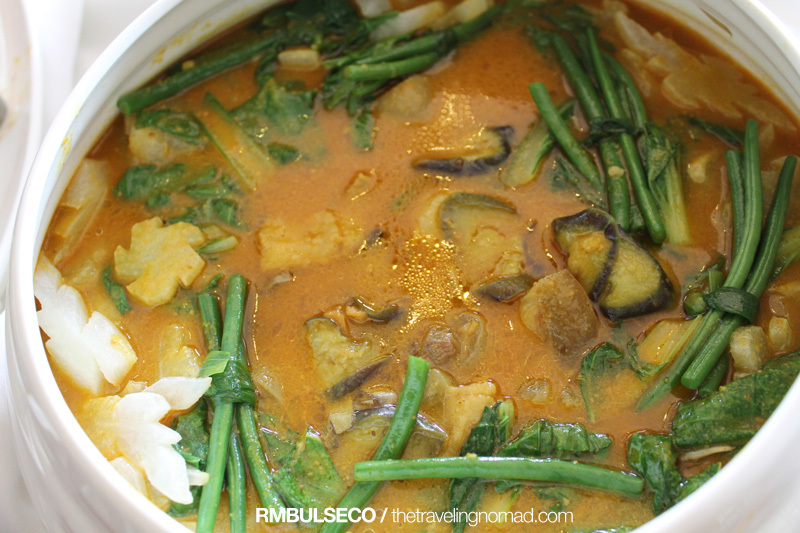 And oh, their Putubumbong is TO DIE FOR! I swear to God! Probinsya opens at 7AM daily. Breakfast buffet is available from 7AM to 10:30 AM. Then by 11AM-2PM, guests can now avail their lunch buffet. The restaurant closes temporarily from 2-5:30 PM and reopens at around 6PM for the dinner buffet. The price is surprisingly affordable as well. 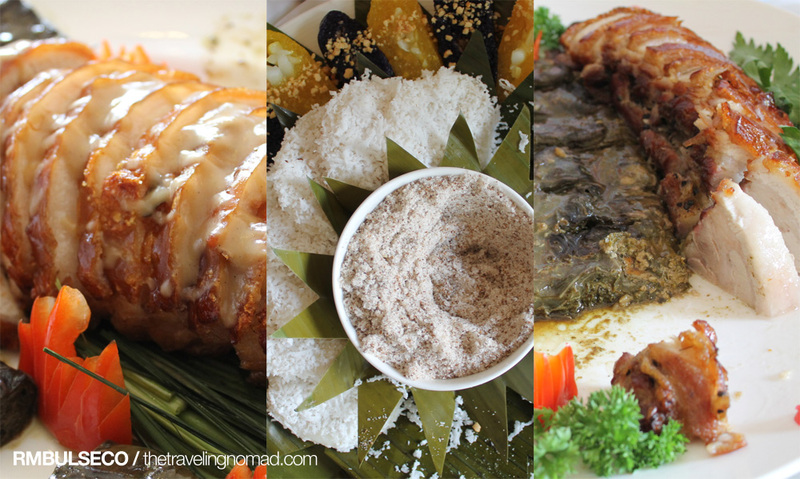 Breakfast buffet only costs Php 168 per head while lunch and dinner buffets cost Php 288 pesos. Affordable + Great food! No wonder this restaurant became an instant hit to everyone! Anyway, you are obliged to bring me here next month. Ok? I demand! wow, i am now hungry and my mouth is watering. this is the place na babalik balikan ko.....picture pa lang mukhang masarap talaga. Renz, I LOVE Probinsiya! I agree with the sikwate, truly delicious. Probinsya is our staple venue for early morning meetings with clients. Hehehe! ang saraaap! ano yung nasa 4th picture? haha parang hamonado. paborito ko pa naman yun. :p so pinoy ba yung sa dfat? Wow! The buffet prices are cheap! I have never been to Davao, I wanted to visit the place. 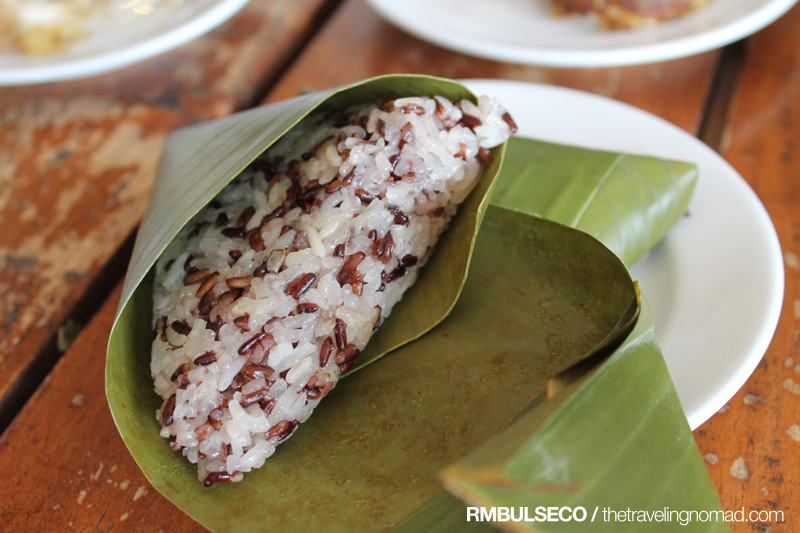 What is that sticky rice wrapped in leaves? Spell D-R-O-O-L-I-N-G, that is O.L.A.N! huwawwwww nakakagutom naman to.. gs2 q ng photo4!! mukhang ang sarap!! !